What Are the Benefits of Plant Cloning? While animal and human cloning continue to be hot topics philosophically and politically, few would argue the benefits and importance of plant cloning. Plant cloning is utilized for agricultural, medical and decorative purposes. Cloning is undertaken in a number of ways, including from stem cuttings that can either be planted or grafted onto another plant. Buds, leaves and flowers can also be cut and transferred onto other plants, which is another method of cloning. The main reason to clone a plant is to maintain plant consistency. Since a clone is identical genetically to the plant it was cloned from, you already know exactly what you're getting. That means if you have a plant whose leaves, fruit or flowers are just the way you want them, you can make a cutting and be assured that your clone with have all the same genetic properties to create those same characteristics. Planting a seed from the same plant will not guarantee you of this consistency. A seed from an apple, for instance, when planted will not produce an apple tree that bears fruit with the same taste as that original apple. A clone, on the other hand, will produce the same fruit as the original. A cutting, or clone, will result in a healthy full-grown plant much more quickly than a planted seed. This is because the first stages have been bypassed. You need not provide the conditions necessary for the seed to sprout, turn into a seedling and push its way out of the dirt and toward the light. As any gardener knows, not every seed you plant will result in a seedling. Clones, on the other hand, are fully developed portions of plants, making things much easier on the gardener and the plant. Plant cloning is often utilized to graft one part of a plant onto another, host plant. This can even be done in some cases with plants belonging to two different species. It may be done simply for decorative purposes, such as to achieve a flowering tree with two different types of flowers on its branches. 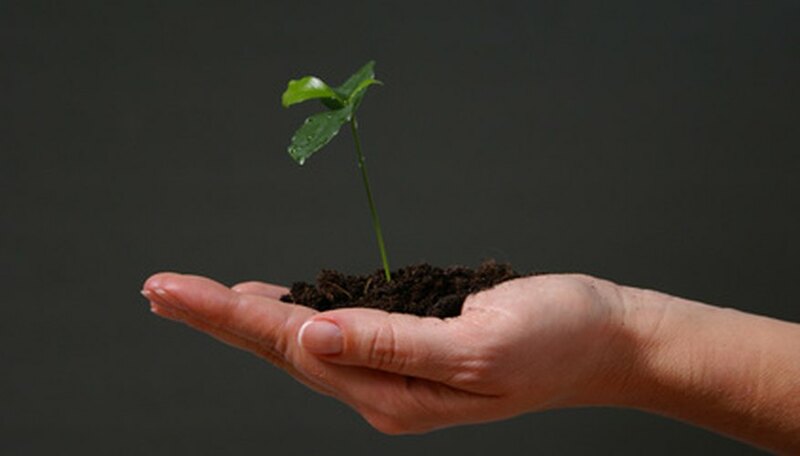 Plant cloning through grafting is also used to maintain healthy fruit production on a tree that has become diseased or infested with insects. The healthy fruit can be grafted onto a healthy tree, keeping the strain alive.